You know, it hadn't occurred to me until Val mentioned her book, but I suppose that Comic Book Fanthropology is technically eligible for a Harvey Award for the BEST BIOGRAPHICAL, HISTORICAL OR JOURNALISTIC PRESENTATION category. I'll link to the Harvey site if any comic professionals are so inclined to nominate me at the last minute. 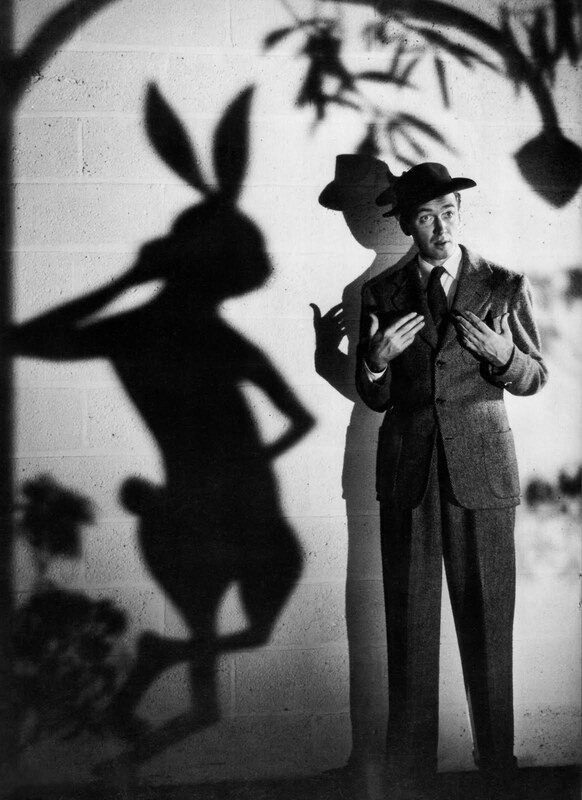 That said, I'm as likely to be seen with a Harvey as Jimmy Stewart was. It hadn't occurred to Val until somebody mentioned it on Twitter.